Teri Ann has been communicating with animals since she was a little girl. Her best memories are when her family stayed at her grandparent's cabin and she would head out to the forest to talk to the animals. She would normally bring back a Horny-Toad to keep at the cabin during their stay so she could talk to it. Of course, she would release the animal when they left. 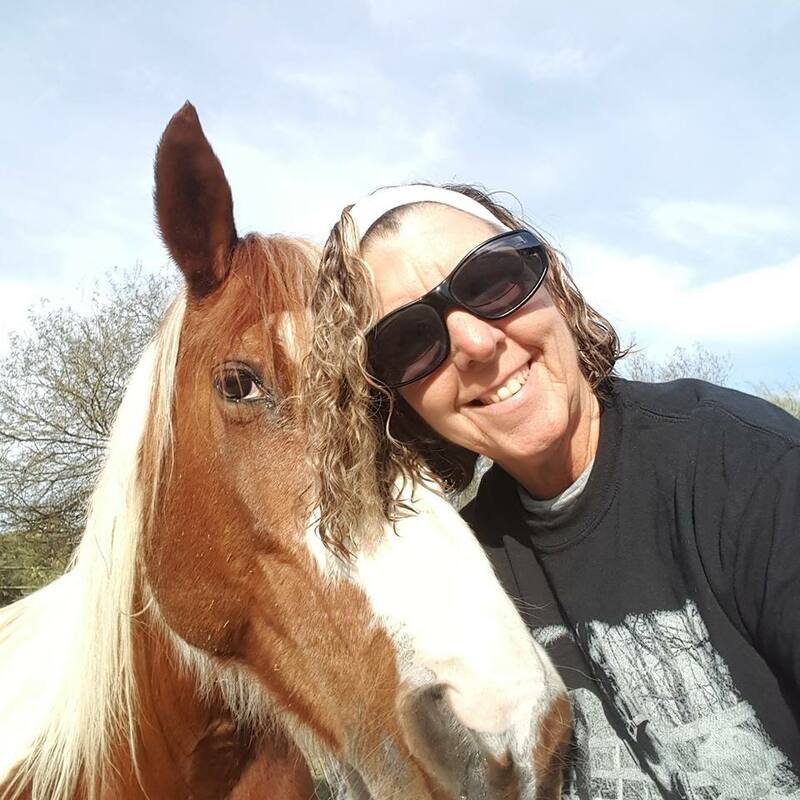 Teri Ann has been working with animals as a PetCare Provider for almost 20 years, as well as teaching Equine & Pet Health & First Aid Classes. 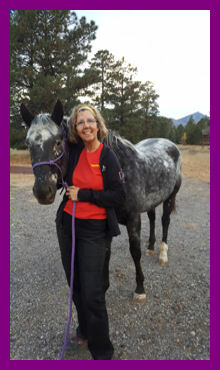 When she's teaching at a barn, she communicates with the horses that they will be working with that day. Animals are like people, they don't like change in their lives or if they lose a companion or an owner, they grieve the loss as we do. Teri Ann uses her communication skills in different ways, including the loss of an animal. She's an excellent tracker in finding lost dogs and has helped bring home several animals using her skills. Has your animal recently changed it's behavior or appetite? Has your animal recently lost an animal companion or even a family member and now they are acting out or depressed? Has there been a big change in their lives, such as moving, moving in a new animal or human into the household and now the animal is acting out, peeing in the house, acting afraid, etc? Have you recently adopted a new animal and they are all over the place with their behavior and you're ready to give up by returning the animal back to the shelter or the person you adopted from? Are you in the market of purchasing a new horse? Is this horse a good fit for you? Your animal has recently been diagnosed with a serious illness and you want to find out what the animal is feeling, is the treatment option what your anamal wants? Is your animal holding on just for you or is it time for your animal to move on? You recently lost your animal and you would like to know how your animal is doing in the afterlife. 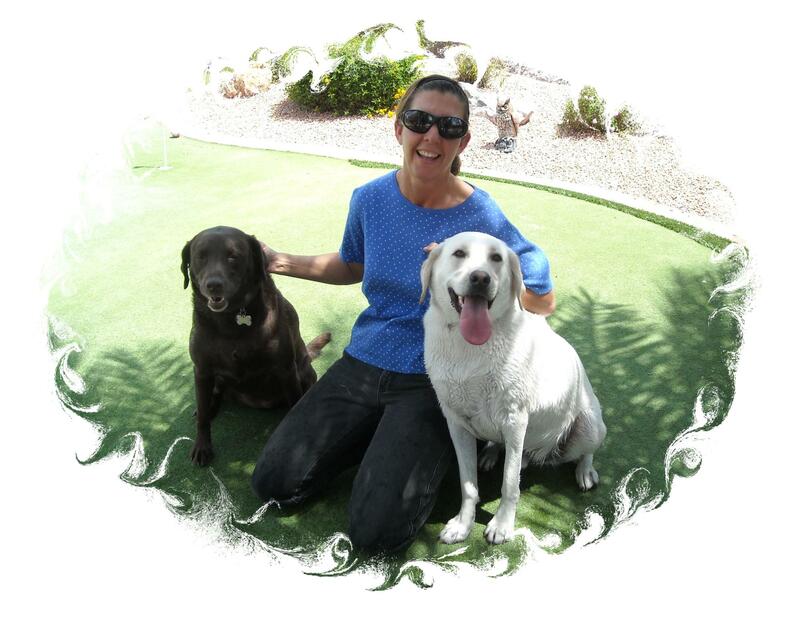 Teri Ann does her Animal Communication remotely or if she feels the animal needs her presence, she may be able to travel to your animal. Teri Ann starts her communication by studying the animal's pictures that her client sends, and begins her session by grounding the animal and asking permission from the animal to communicate. Some animals only need 1 session to get back to being the animal they were meant to be. However, depending on the issues of the animal, it may take several sessions. 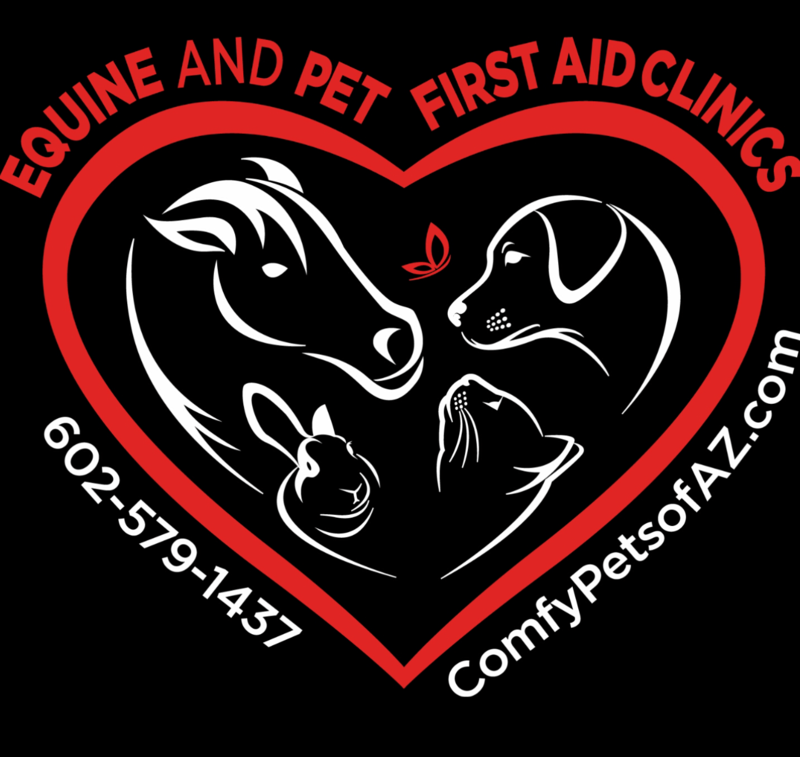 Sessions are 30-minutes long and run $45.00 each session and there are times when 2 sessions, back-to-back, are necessary because of the issues the animal is going through. 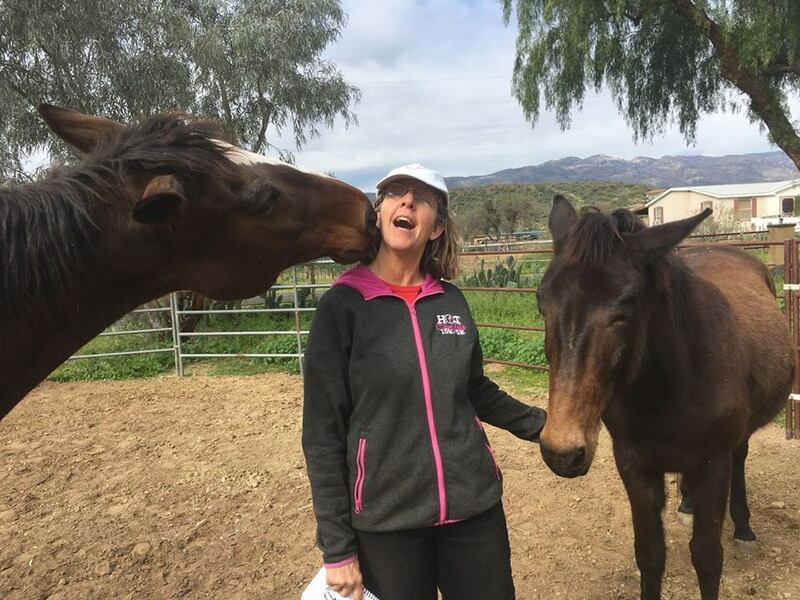 Teri Ann will commuicate with her client after each session, including a full report of not only what the animal communicated with her but what is needed to make the client's animal the best he/she can be.